To make it easy for our customers we accept a wide range of payment methods, including all major credit cards and Paypal. 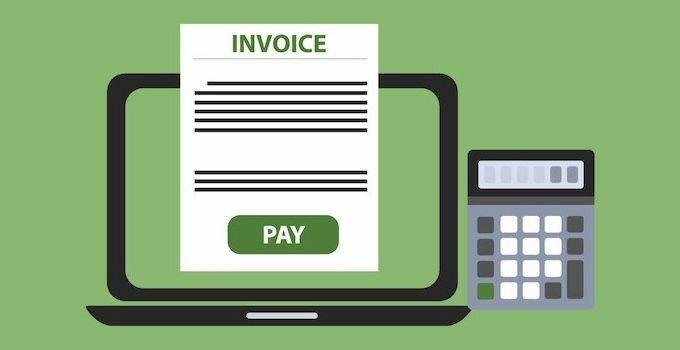 If you wish to pay by Invoice we also offer this option at checkout, or companies meeting our payment criteria can also apply for one of our credit accounts. All online orders are taken securely via our payment provides secure servers. 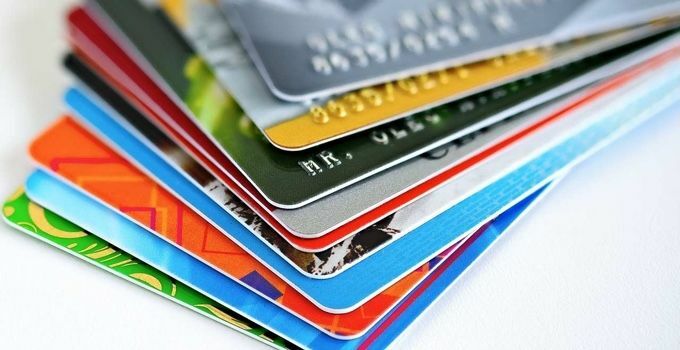 We accept all major credit and debit cards including Visa, Visa Debit, Mastercard, Maestro and American Express. Payments are securely processed through Sagepay's secure servers. 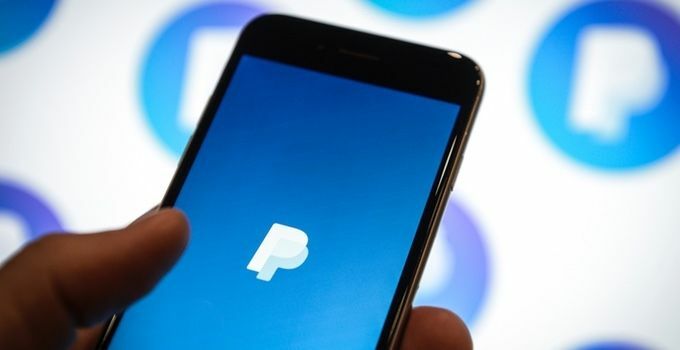 To service those who like to use Paypal, you can use your existing PayPal balance or use a connected Card or Bank Account. Payments are securely processed through Paypal's secure servers. You can choose to Pay by Invoice by selecting this method at Checkout. We will send you a pro forma invoice with instructions how to send us the funds so we can then dispatch your order. Regular customers are able to sign up for a Credit Account where you will get 30 days from date credit to make payment for your order. This is available for both public and private sectors. 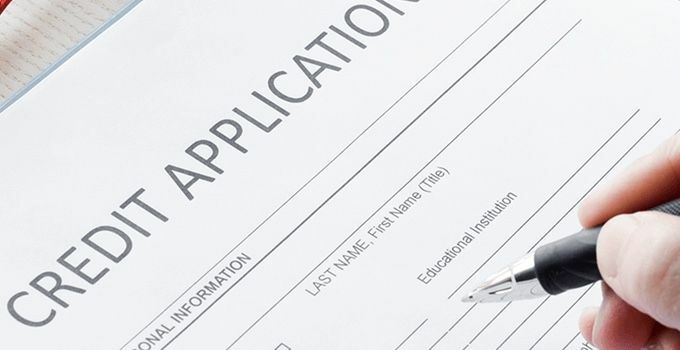 Fill in our credit application form and return to us - our staff will process your application. You'll need to pass a credit check and have placed one order via a credit or debit card before we can activate your credit facility. After approval, shop through our website and please select the "Pay by Invoice" at Checkout.  Our system will recognise you have a credit account and your order will be processed promptly. We'll despatch it using the delivery method you selected at Checkout. After you have ordered, we'll send you an invoice for your order via email. You will need to pay this within 30days. Please contact us if you require further information. To get your pro forma Invoice, simply add items to your basket and Checkout using the "Pay by Invoice" payment option. We will send you an order confirmation email and soon after an email with an INVOICE for your order.